Alleged Samsung Galaxy S10 spotted in real life by Reddit user! 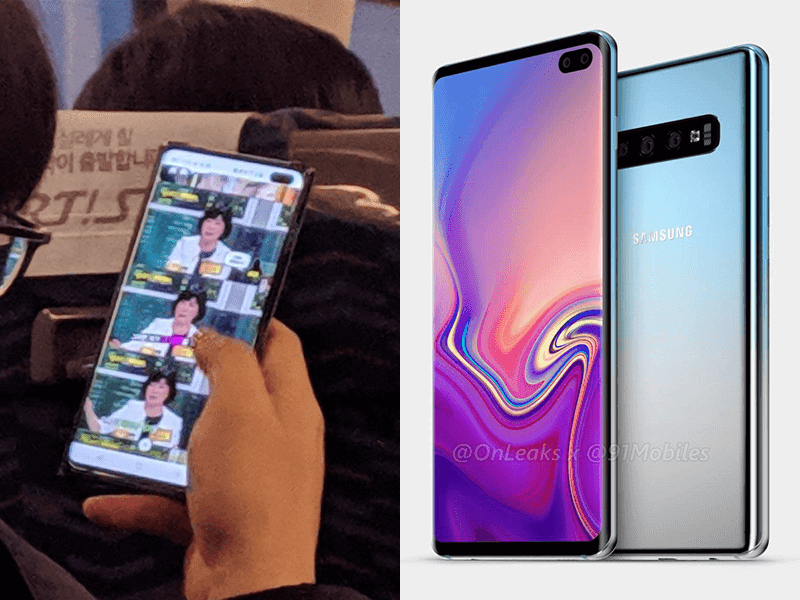 Home / leaks / mobile / samsung / Alleged Samsung Galaxy S10 spotted in real life by Reddit user! Samsung will be announcing their latest and greatest on February 20 and leaks have been popping left and right. The latest is an alleged live photo of Galaxy S10! Alleged Samsung Galaxy S10 in real life! After announcing that the next global Unpacked event will be on the 20th of February, the hype has been building about the next Galaxy phone from the Korean giant. Rumors have been saying that it will feature an innovative new display that instead of using a notch to house sensors and the selfie camera, it will feature a punch-hole where the sensors and camera will be. It will be dubbed as the Infinity-O display. 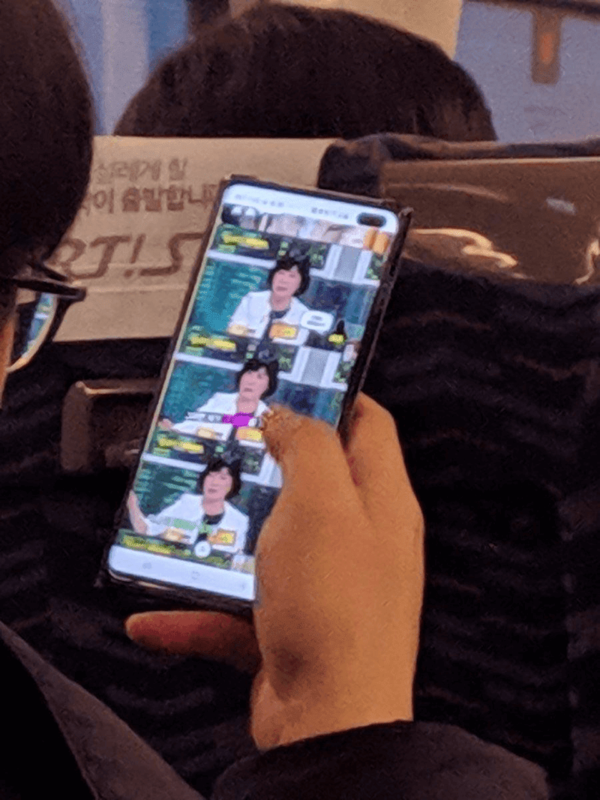 A Reddit user posted a picture taken inside what looks like to be a form of public transportation with an alleged Samsung employee coming from the Suwon campus in South Korea holding what is allegedly be the Samsung Galaxy S10. The S10 is rumored to be running on Samsung's new One UI which is apparent if you look closely at the navigation bar. Inside it will be the latest Snapdragon 855 and may feature up to four rear cameras and two front facing cameras. Leaks also say that it may come in five variants with the highest end model will feature 5G support and up to 1TB of internal storage! What do you guys think? Do you think that it is the real deal?